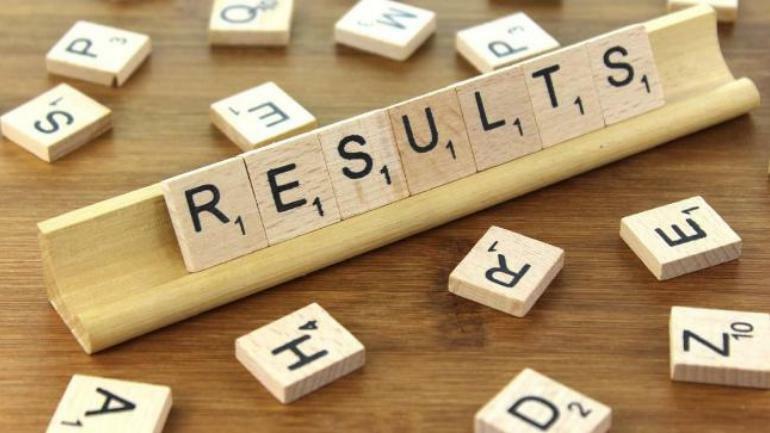 After the successful conduction of JEE Main January Session, NTA has released the result on January 19, 2019. JEE Main Cutoff will be released by the authorities along with the JEE Main April Session Result on April 30. The Cutoff score will be available online on the official website. Candidates can log into the online results portal and check the cut-off for 2019. NTA has already released JEE Main 2019 Answer Keys [January Session] and has recorded the responses to Paper 1 and Paper 2. Since JEE Main examination was conducted in multiple shifts this year, the final results will be in percentile and it will not reflect the raw score of the candidates. The experts have analysed the difficulty level of JEE Main exam paper. They have predicted that the JEE Main Cutoff for this year will be around 90 for the general category and it might vary from 45-70 for the reserve category. According to experts and candidates, the overall level of Paper 1 Examination was ‘moderate’. The difficulty level was high for Mathematics in every session. Chemistry questions were of the moderate level while Physics questions were of easy to moderate level. Most of the questions were NCERT based and the pattern was similar to that of the last 5 years’ questions. The total number of students who have appeared for the examination. The difficulty level of the examination and the number of questions asked. The overall performance of the candidates who appeared for the examination. The previous year’s cut-off can help the candidates to get a fair idea of what to expect this year. This was the first time that the examination was conducted in an online mode by NTA. This and a few other changes that have been made in the pattern of the examination might affect the cut-off for this year. Candidates who secured marks above the declared cut-off will be eligible to qualify for the counselling process. Over 9.65 lakh engineering aspirants had registered for the January examination session. The merit list of the selected candidates will be prepared based on the Cutoff marks. The Cutoff for students to qualify JEE Main will be released after the April session. NTA will release the JEE Main Application form for session 2, which will be held in April, on February 8. The last date to register is March 7. Candidates will complete the application procedure by entering the required details, uploading the images and documents, and paying the application fee. The JEE Main 2019 for the April session will be conducted between April 6 to 20.